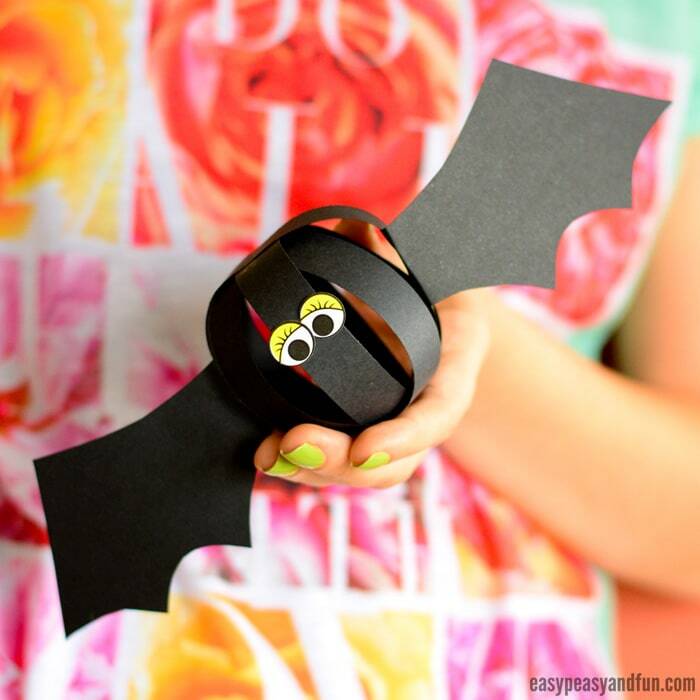 We have the most adorable (also spookalicious) paper ball bat craft to share with you! 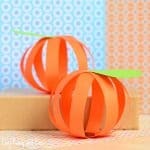 Make a few of these, hang them on a string and you have a wonderful DIY Halloween garland/decoration. 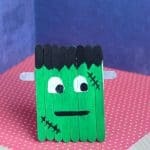 We love sharing Halloween craft ideas, as it’s a season where you really can go crazy with all kinds of super cool crafts and activities. 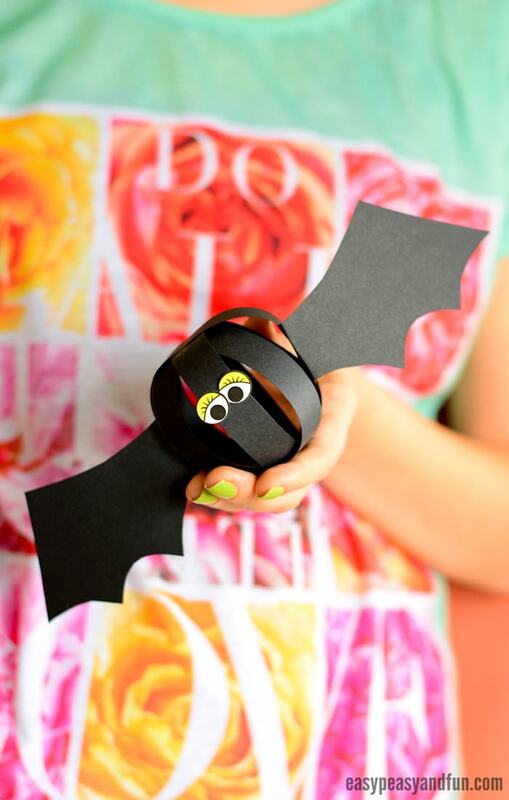 Crafting monsters and ghouls is all kinds of fun, but bats are part of the fun too! 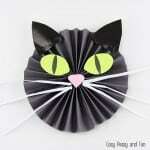 We love making paper ball strip projects (have you seen our paper cat?) 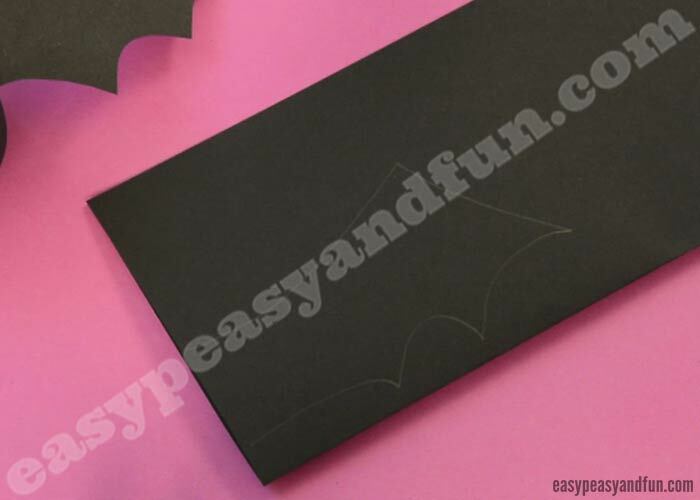 and these little bat balls will make the best DIY Halloween garland either in your home or as a classroom craft project. 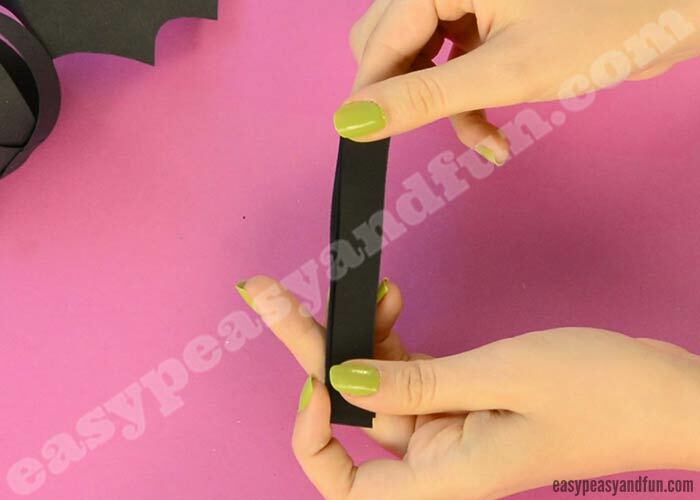 If you are setting this craf up for the classroom, we really suggest going with paper trimmer as you will have a ton of paper strips ready in no time. 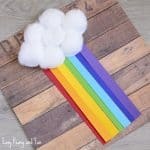 Cut paper strips. 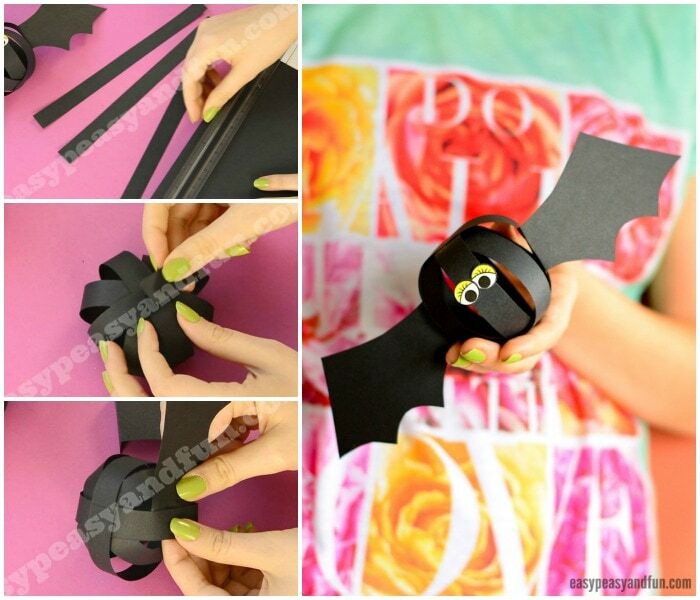 You will need 4 paper strips per one bat. We cut ours along the width of a regular sheet of paper (letter size/A4) and they were about a “finger” wide. There is no need for exact measures. 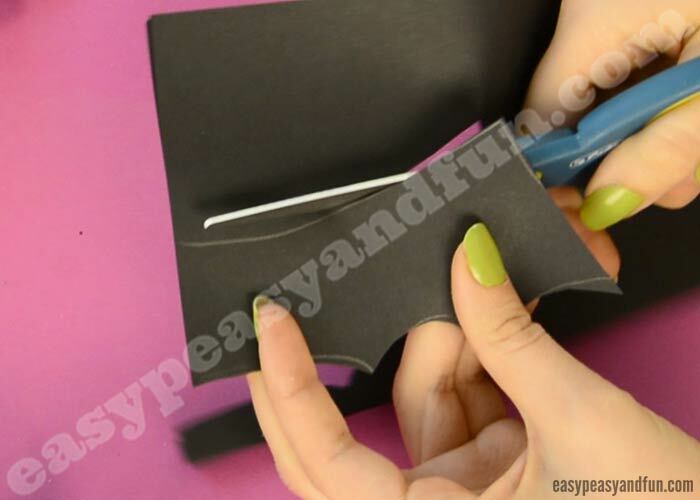 To make the process easier, gently fold the paper strips in half. 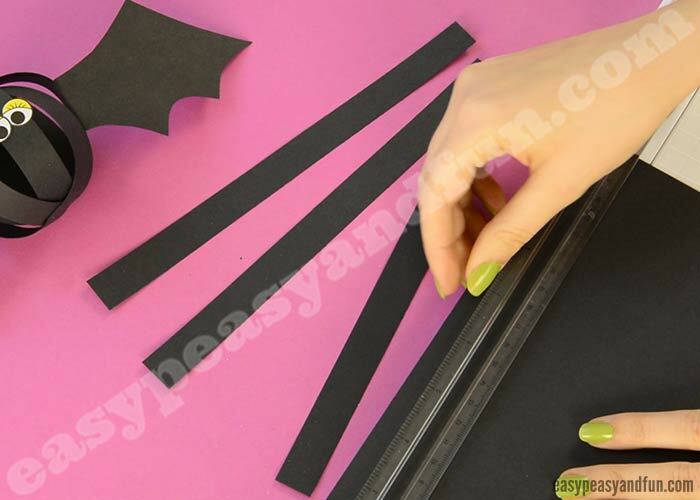 Glue the two paper strips together, at a right angle (making the cross shape). Glue the other two paper strips on top of the first two. Distribute them evenly (they should look like a snowflake). Draw wings on black paper (we folded the paper in half, so we cut two wings at the same time). 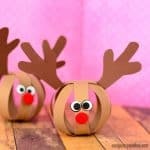 Apply glue on the fold, and stick to the little black paper ball you made. Stick on two googly eyes or wiggle eye stickers. Woohoo! 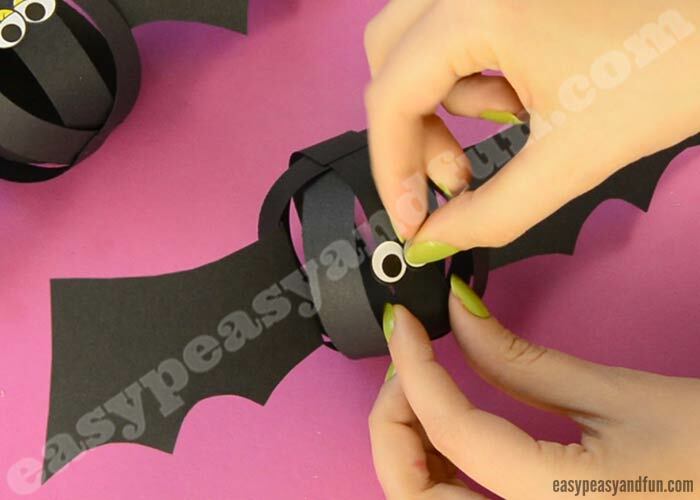 You just made your paper ball bat craft. Now make a few more and decorate your room!